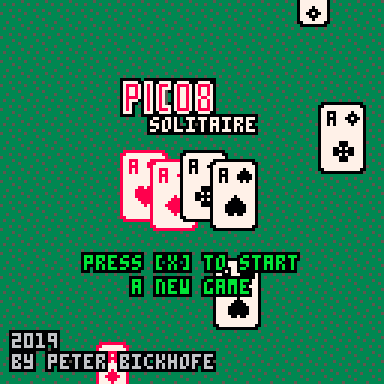 My first attempt to do a card game in pico8. Entirely done on my pocket chip device during my two week vacation in egypt sitting by the pool watching the blue sky. Sounds crazy? Yes, i guess. 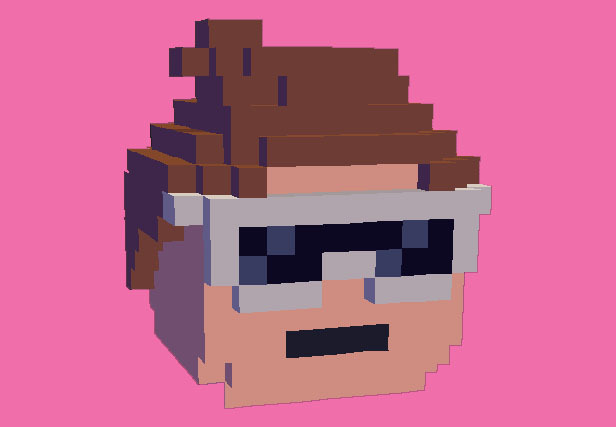 My first Pico 8 game - simple vertical "scrolling" space shooter. First demo with Pico-8 and Truchet tiles using a table of functions to emulate a switch/case statment. Just some simple algorithmic drawing based on some webGL stuff Ive done. I spent some time today updating and streamlining my hardware concept for a Pico-8 console. I have a couple of people helping me make a 3D-Printable model for the case and plate, so this project might take shape fairly soon. 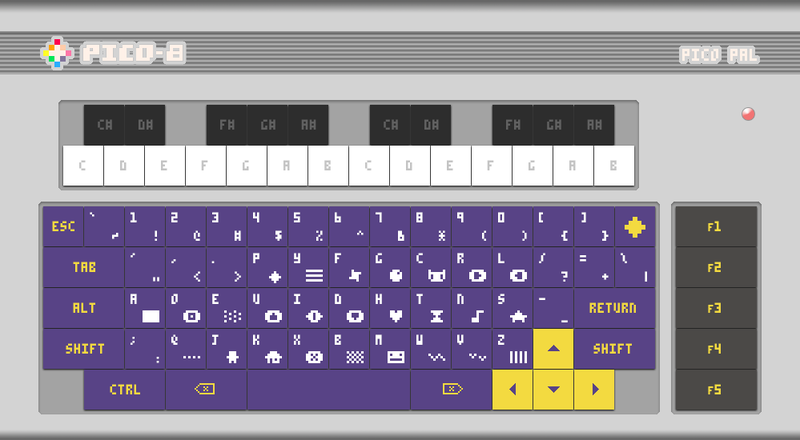 Once complete, I intend to share the files, along with a QWERTY version of the keycap template. 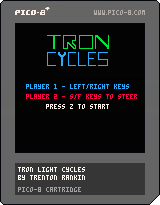 This game is something I have changed many of time through out the CIS 102 course, I will be updating this in the future. I want to be able to complete this for my friends to play and that I am proud of what they are playing. 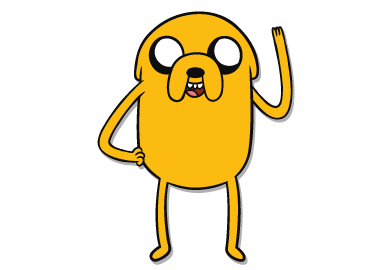 Here are the final results of my juicing and upgrading of the game! I might come back to this in a few months and redesign it again, but am unsure at this point.